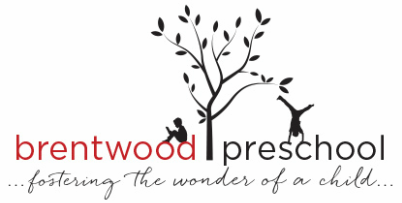 Brentwood Preschool is a Parent Participation Preschool and registered non-profit society. Located in Brentwood Park in Burnaby, we welcome children ages 3 & 4. We provide two classes for each age group: a 3 year old morning and afternoon class, and a 4 year old morning and afternoon class. See Class Information for more details on our schedule and rates. Your children will have opportunities for growth and stimulation in all areas of development including physical, language, social, emotional and intellectual. Our Reggio Emilia-inspired preschool program provides experiences which lay the foundation for future learning. It is a flexible program, fitted to each child's developmental stage. This philosophy reflects our teaching approach for an emergent inquiry-based curriculum, allowing the questions of our community to guide our journey of learning. Emergent, for us, means that things that evolve in the classroom emerge from one interest to another, or from one inquiry (question) to another. September 5 (3 Year old families) and September 6 (4 Year Old families) are parent orientation nights for this school year. Make sure you come early! 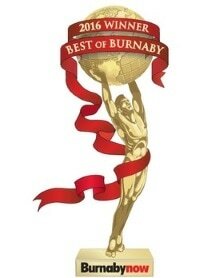 Thank you for voting us BEST PRESCHOOL in Burnaby for three years in a row!